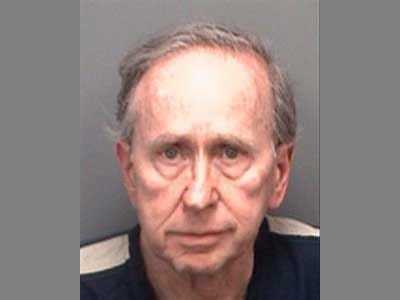 Art Nadel pleaded guilty last month to operating a $168 million Ponzi Scheme over 10 years, and now the receiver in the case is seeking damages equal to the Ponzi loss from the law firm Holland & Knight and partner Scott McLeod.Though the firm tried to get the charges dismissed, a Circuit Court Judge in Florida ruled that the case will go forward. Receiver Burton Wiand has accused Holland & Knight of malpractice and breach of fiduciary duties for allegedly creating disclosure documents that were sent to investors. The papers failed to mention Nadel’s disbarrment in New York after it was revealed that he “dipped into client escrow accounts,” according to Am Law Daily. Wiand also charged the firm with aiding and abetting Nadel’s fraud, but Judge DeFuria dismissed those charges. But Wiand is not the only one taking the firm to task; a group of investors has filed a separate class action suit against Holland & Knight. The question remains whether investors will have to prove that they were Holland & Knight clients, not third-party beneficiaries, as Zach Lowe points out.